The fractal properties of lightning have long been evident in dramatic photographs of self-similar jagged bolts caught in a split-second of illumination. But few have pursued lightning so deeply “to its hiding place,” as Victor Frankenstein once put it, than Japanese artist Hiroshi Sugimoto. 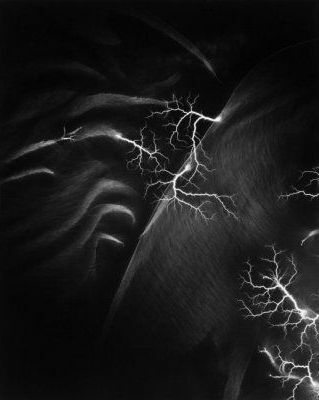 Armed with a camera, a metal table, and hundreds of thousands of volts, Sugimoto freeze-frames the fractal zing of electrical charges in his “Lightning Fields” series. 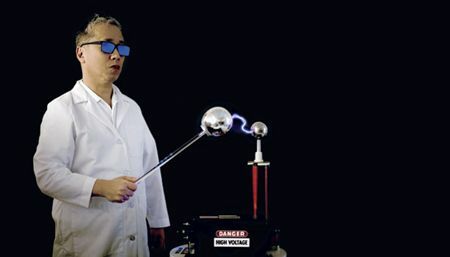 He wields a Van de Graaff generator to send up to 400,000 volts through film to a metal table. The resulting fractal branching, subtle feathering, and furry whorls call to mind vascular systems, geologic features, and trees. 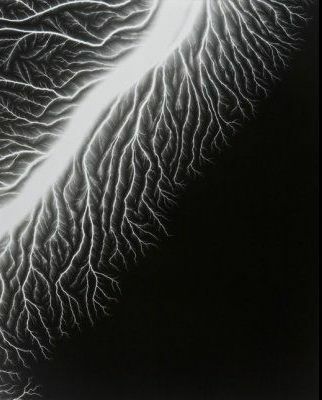 “I see the spark of life itself, the lightning that struck the primordial ooze,” Sugimoto says. 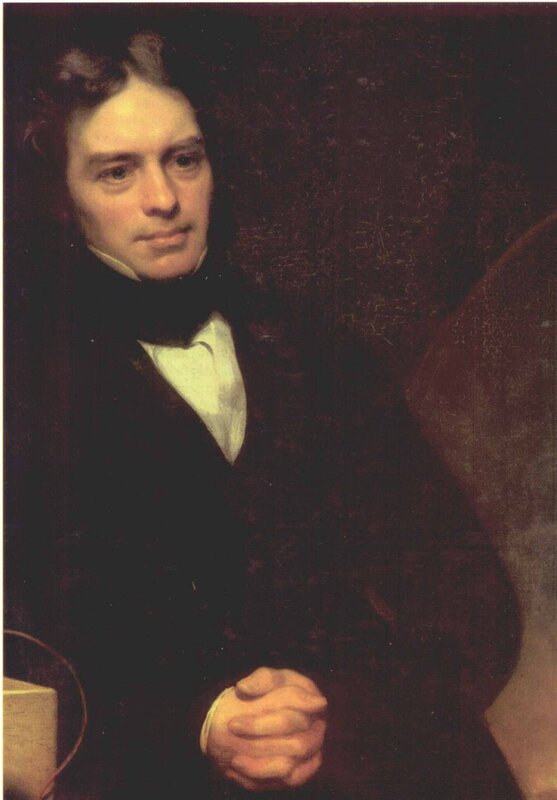 In 1831, Michael Faraday’s formulation of the law of electromagnetic induction led to the invention of electric generators and transformers, which dramatically changed the quality of human life. Far less well-known is that Faraday’s colleague, William Fox Talbot, was the father of calotype photography. Fox Talbot’s momentous discovery of the photosensitive properties of silver alloys led to the development of positive-negative photographic imaging. 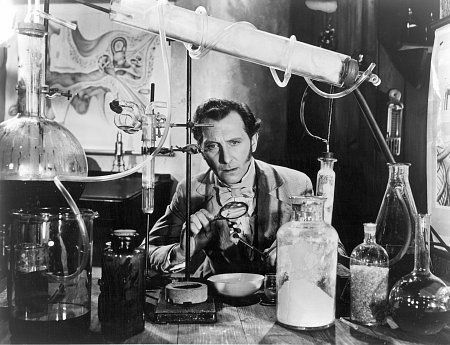 The idea of observing the effects of electrical discharges on photographic dry plates reflects my desire to re-create the major discoveries of these scientific pioneers in the darkroom and verify them with my own eyes. 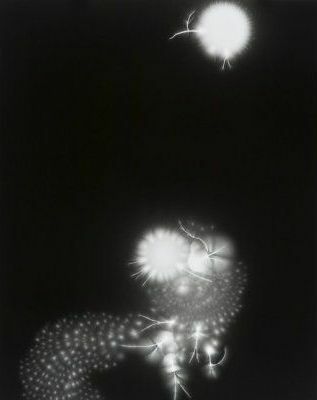 By essentially establishing a micro-environment in the dark room akin to the conditions of an electrical storm, Sugimoto creates lush large-scale black and white prints that resemble botanical and biological images, landscapes, high-power microscopic magnifications, and lightning itself. This richly layered process creates works that, in the tradition of Talbot before him, elegantly blur the boundary between science and photography. 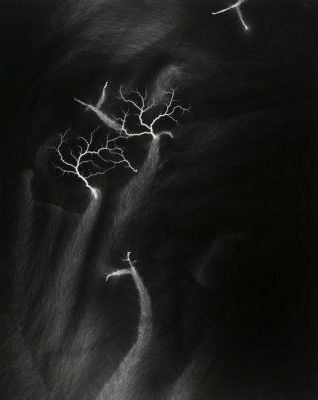 The fractal properties evident in Sugimoto’s work are simply stunning. If I didn’t know better, I’d swear these images were rendered in a program like Tierazon.